For Christians, Easter Weekend is the most important event of the year! 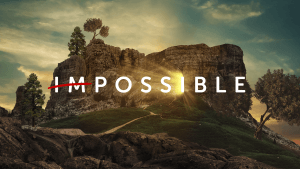 Join us for “Impossible” on Good Friday at 9:15am and 11:00am, at our Cambridge Site only. Cambridge – 9:15am or 11:00am. The “Impossible” is what makes us whole, through the resurrection of Jesus! Moms! We want you to say my life is W.I.L.D. 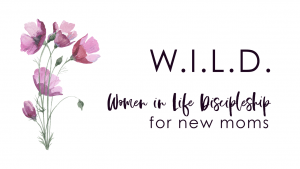 – Women in Life Discipleship. If you have at least one child 0-5 yrs. old, join us as we journey together to cultivate authentic community, identify strengths and spiritual giftedness, and examine roadblocks that hinder us from living out God’s purposes for our lives. This 8-week session starts Thursday, April 25-June 13, 9:30am-11:30am. Space is limited, register today. Childcare for 0-5 yrs. old provided. 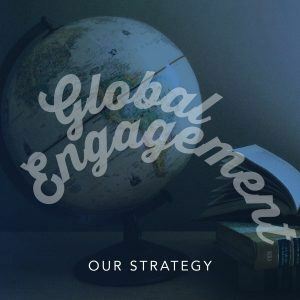 Join Tim Keller as he challenges us in this intensive eight-session course on the gospel and how it is lived out in all of life – first in your heart, then in your community, and then out into the world. Our time together will include large group teaching, with particular focus on small group discussions. 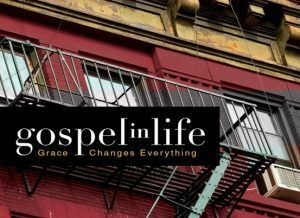 Prerequisite: Purchase your “gospel in life study guide” in Pages Bookshop for $12 prior to attending. Mike and Diane, along with their kids, have been long standing missionaries with Forward Church. The Fietje’s have served faithfully and effectively in Peru for twenty years, building up a significant ministry serving orphans and vulnerable families at several sites. Join us at Forward Church on Sunday, March 24 at 12:30 pm in Cameron Hall, at our Cambridge Site, for lunch, learning, and for honouring the Fietje family for their significant ministry in Peru. The cost is $5 per person to help cover the cost of the meal. Please register by Wednesday March 20! 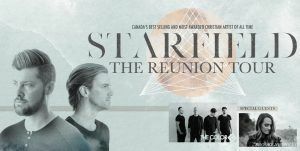 Starfield is a Christian worship band that was formed by two brothers, Tim and Jon Neufeld, from Winnipeg, Canada. The band spent 15 years touring, writing, recording, and leading worship all over North America and the world from 1999 to 2014. They released 2 independent albums, followed by 4 highly acclaimed albums on Sparrow/EMI Records (now Capitol Records) in Nashville, TN. Their songs “Reign in Us,” “Unashamed,” “Filled with Your Glory,” and many others have found their way into church worship services all over the world. Their most recent album, “The Kingdom,” was an independent album released in 2012.